Did you know the 2nd Bengeo Scout Group is a registered charity, number 1146889? We’re a “not for profit” charitable entity. 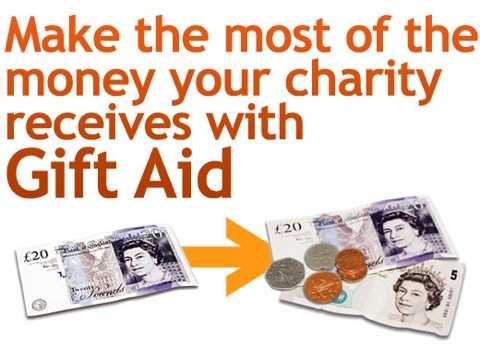 Gift Aid is a simple way for our charity and community group to increase the value of gifts of money we receive from UK taxpayers. When a UK taxpayer gives a gift of money to a charity or CASC, tax has already been paid on that money. This money therefore qualifies for Gift Aid. Because we are exempt from tax, we can claim an amount equal to the tax paid by a donor on their donation as a repayment from HM Revenue & Customs (HMRC). How much is Gift Aid worth? Gift Aid allows us to claim back 25p for every £1 you give to us, boosting the value of your donation by a quarter. All we need from you is permission to reclaim the tax you have paid to HMRC.